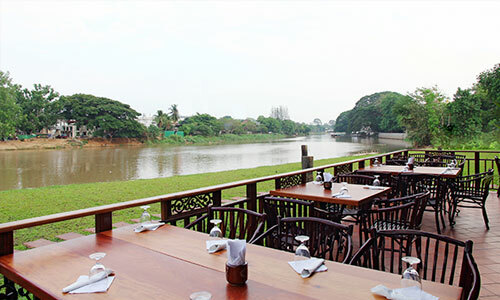 Exclusive Thai dining right on the Ping River in Chiang Mai. Check out our NEW menu for 2018. We have an extensive menu with everything from Thai food. Seafood, Asian fusion food and delicious desserts. 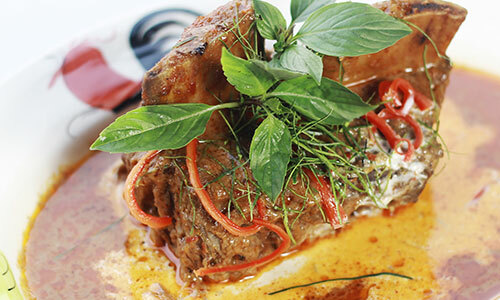 Our beautiful restaurant is located right not to Ping River in Chiang Mai, one of the best spots in town. 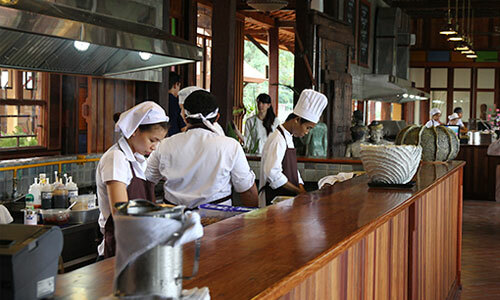 About The River Market and the team behind one of Chiang Mai's most exclusive riverside restaurants.